It seems like every site you visit online is now filled with video content. A report from Google found that people are consuming 100 million hours of video on Facebook each day, and over 500 million hours of videos are watched on YouTube each day. 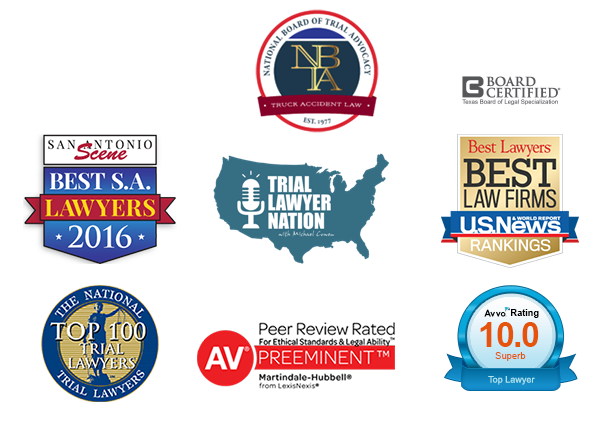 It’s no surprise that there has been a rapid increase of law firms using video in their marketing strategy. If your firm has started using video on your website, the question remains – are people actually watching the videos you put so much time and effort into creating? 1. No one is watching your website videos on their phone. 2. Tablets dominate video consumption. 3. Over 50% of watchers watch less than 50% of the video. Rather than question the value of having video content on your law firm’s website, use the following information gained from the study to inform you in creating video content that will be viewed more often and more completely. • ANSWER QUESTIONS: Explanation videos received more viewers than the commercial/intro videos. Focus on creating short one-to two-minute clips that answer prospective clients’ common questions. • ADD VIDEOS TO PRACTICE AREA PAGES: The study found that the play rate for an explanation video was higher on a practice page than on the homepage. People are more likely to watch a video that relates to their need than they are to navigate to a video library. • MAKE SEPARATE VERSIONS FOR FACEBOOK: As we said earlier, there are 100 million hours spent each day on Facebook watching videos. According to Digiday, over 85% of those Facebook videos are watched without sound, so it’s imperative that before you share your videos on Facebook, make a version with large text that outlines your key points. • HAPPY CLIENTS ARE MORE VALUABLE AS “RATING STARS” THAN “MOVIE STARS”: Studies found that prospects are focusing more on your ratings on Google, Yelp, Avvo and Facebook than reviews on your website. While you may have a happy client on screen, a two-star rating on review sites may overshadow your video testimonial. 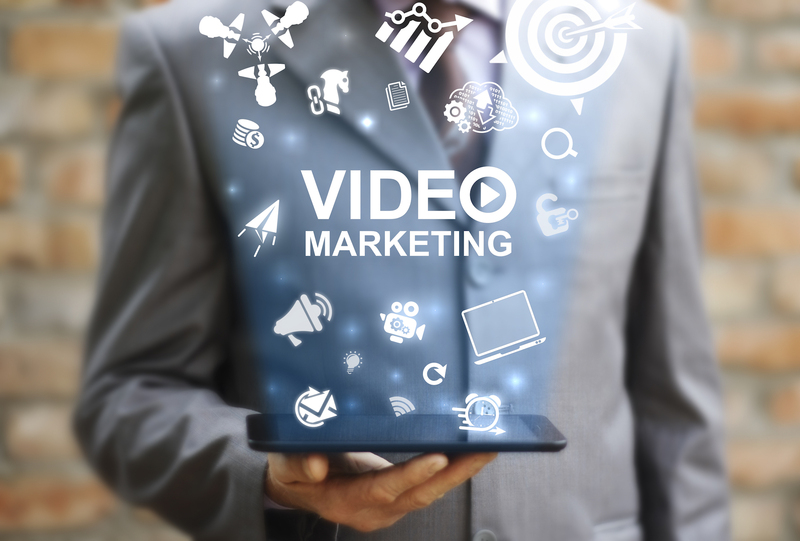 Videos have an important role in your legal marketing strategy. To Answer the Question … YES. Remember to treat your video content the same way you treat your written content – create it with your visitors’ needs in mind and provide answers to the questions for which they are already searching.